Since 1990, Excellent Guides company has been grounded in the diverse culture and traditions of Tanzania and our love of the country is at the heart of everything we do. We were founded and are owned by a team of local safari guides, who grew up here and know the land like the back of their hands. Our core value is “Serving with Excellence and Passion”. We believe an excellent holiday allows you to discover breathtaking places and get to know and immerse yourself in different cultures. Excellent Guides has a team of approximately 40 professional guides with an average of more than 10 years of experience. Our guides are professionally trained, licensed to operate within all Tanzanian National Parks, Game Reserves & Wildlife Management Areas; and dedicated to provide top-notch customer service. They are fluent in English, German, French and Spanish. The company specialized in tailor made wildlife safaris, climbing of Mount Kilimanjaro and Mount Meru, Zanzibar beach holiday and cultural tours like visiting Maasai, Datoga and Hadzabe. 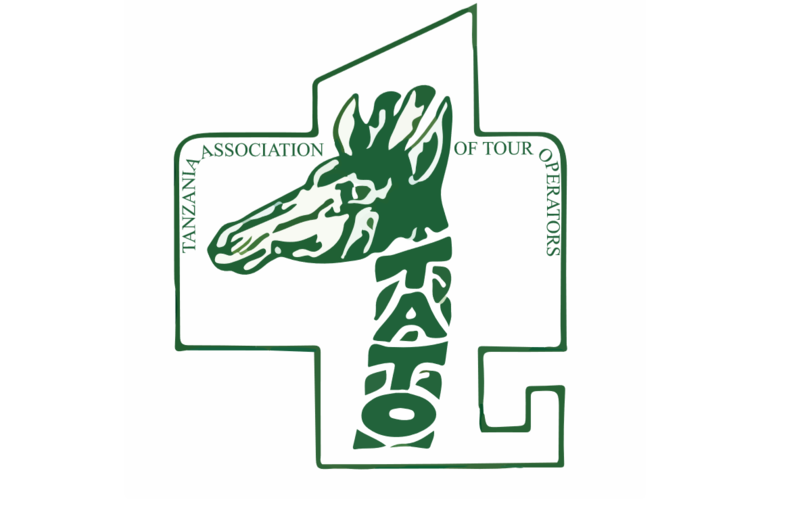 Our affiliation with TTGA –Tanzania Tour Guide Association ensures our clients receive the most rewarding and ethical experience with an authentic impression of our country.